Rodents all seem to look the same, but the reality is quite different. 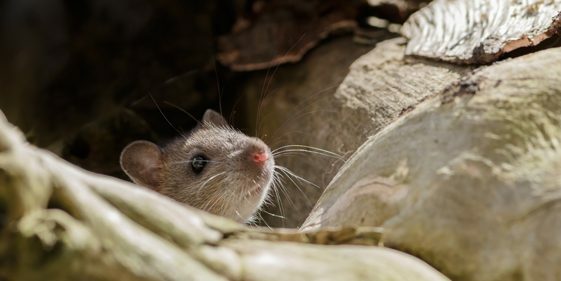 There are several types of rodents and it is important to identify them in order to curb the problem of infestation in your home or your business. Our experts will offer you the extermination services best suited to your type of invader. Do not wait until the situation escalates! Use our identification service to quickly get rid of the intruders! What type of rodent is it? Rodent mammals with a long tail and a sharp teeth. Refers small mammals snout, a long tail and earth color, gray or white. Rodent living in trees. The gray squirrel has a brown-gray or black fur.